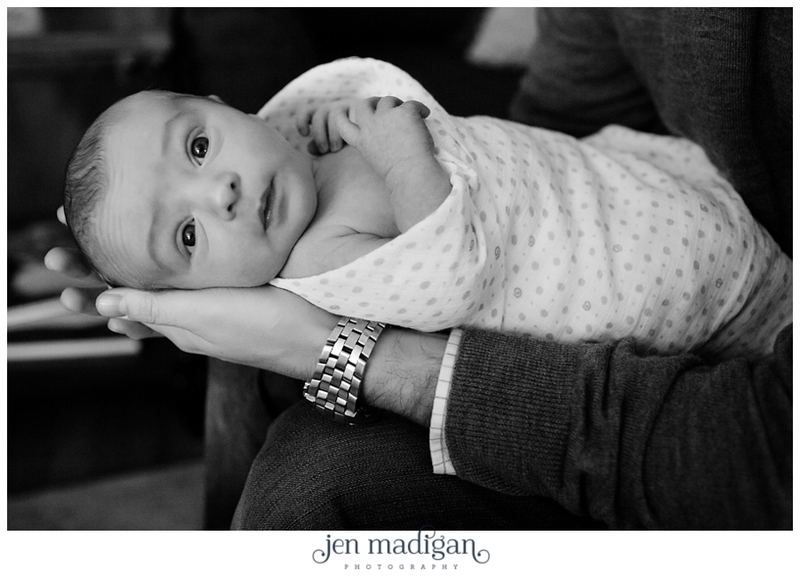 Sweet Liam. 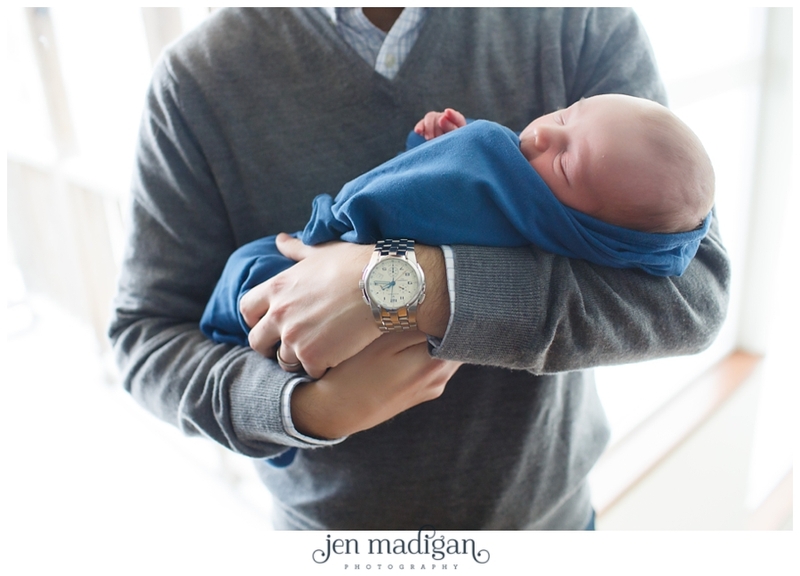 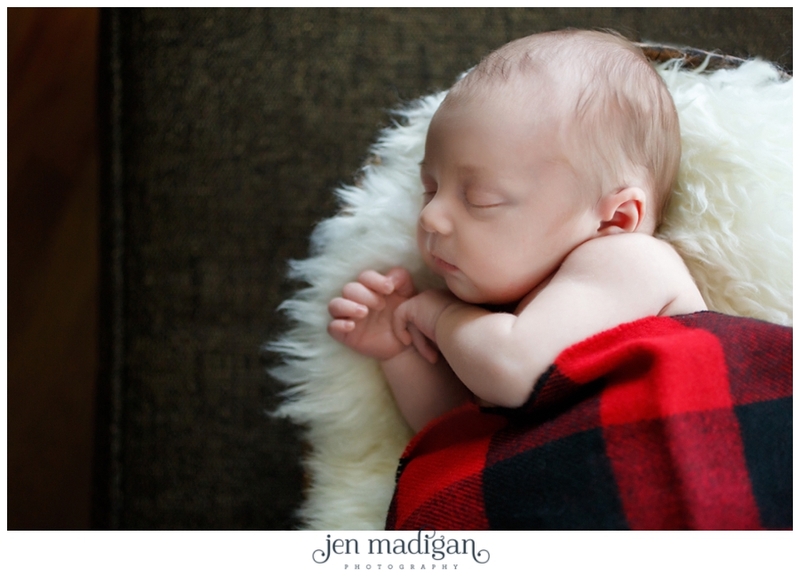 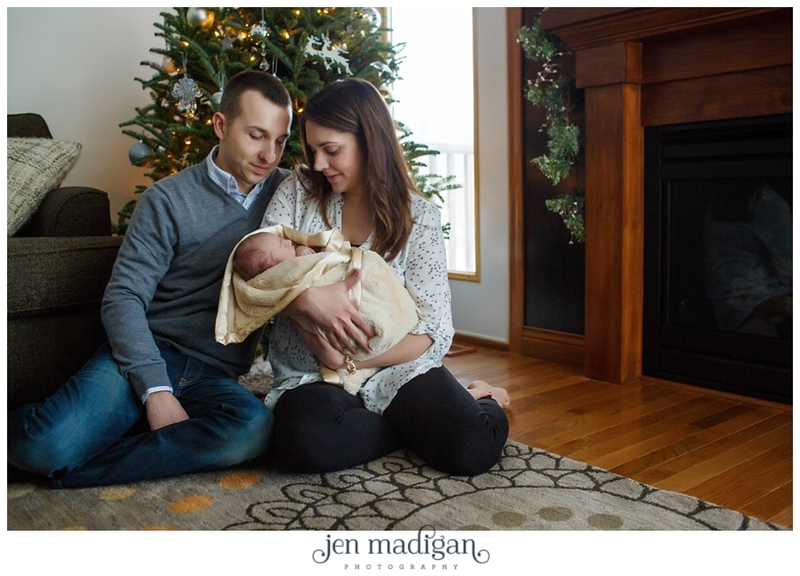 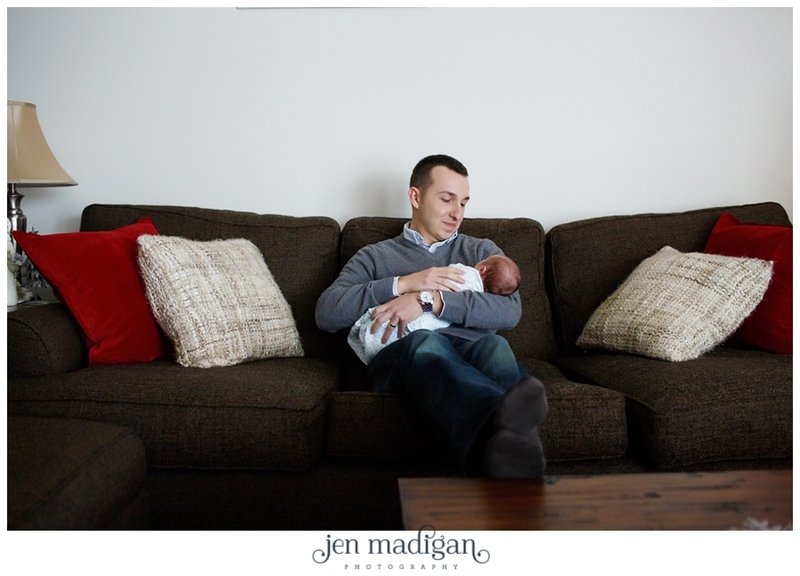 This little guy was such a great model during his newborn session a couple of weeks ago, on a very snowy Sunday. 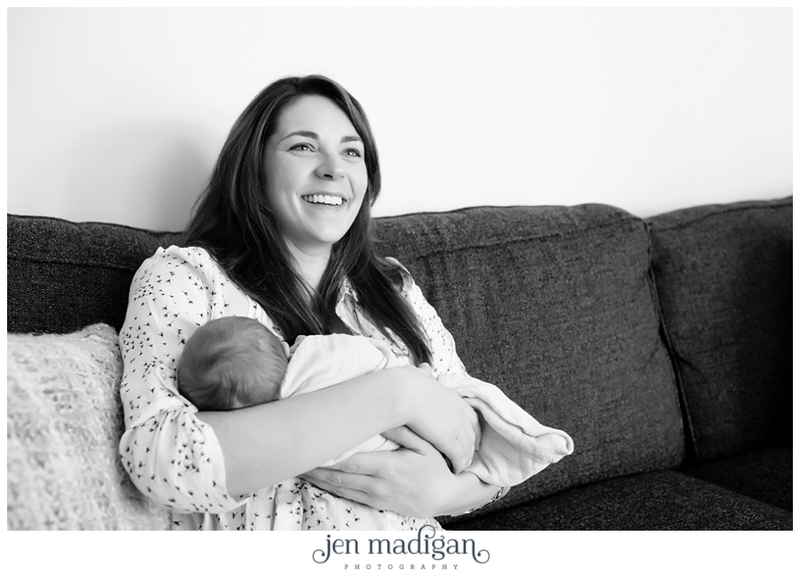 His mom, Aubrey (a Kate Middleton lookalike, no? 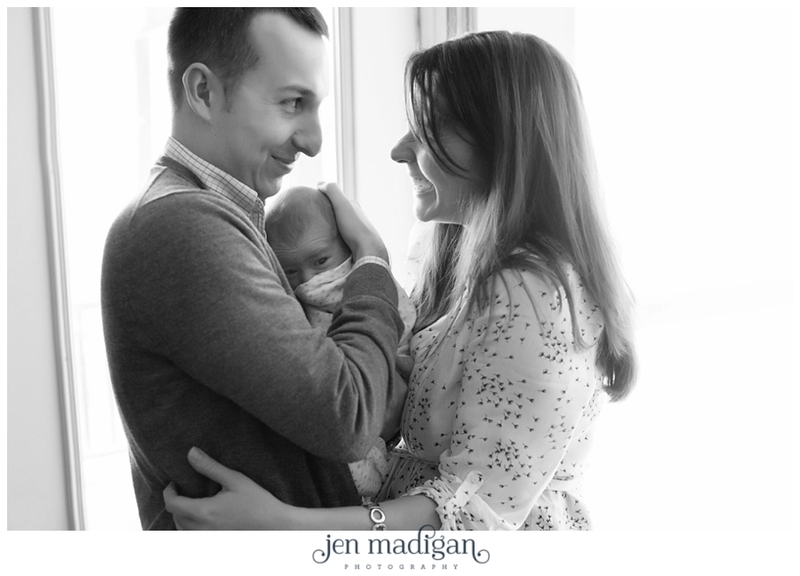 ), runs the awesome local wedding site called Bride Meets Wedding (check it out, it's a fabulous resource!!). 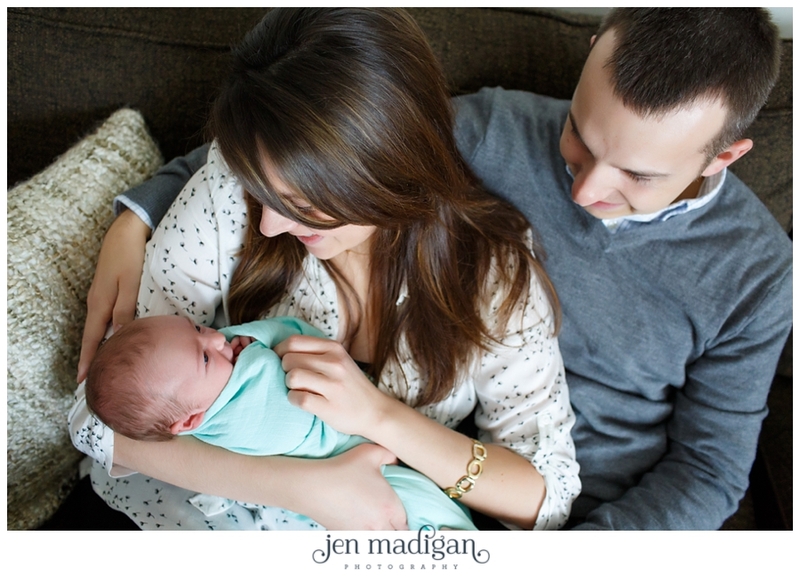 Liam is Aubrey and Nick's first child, and they were total naturals. 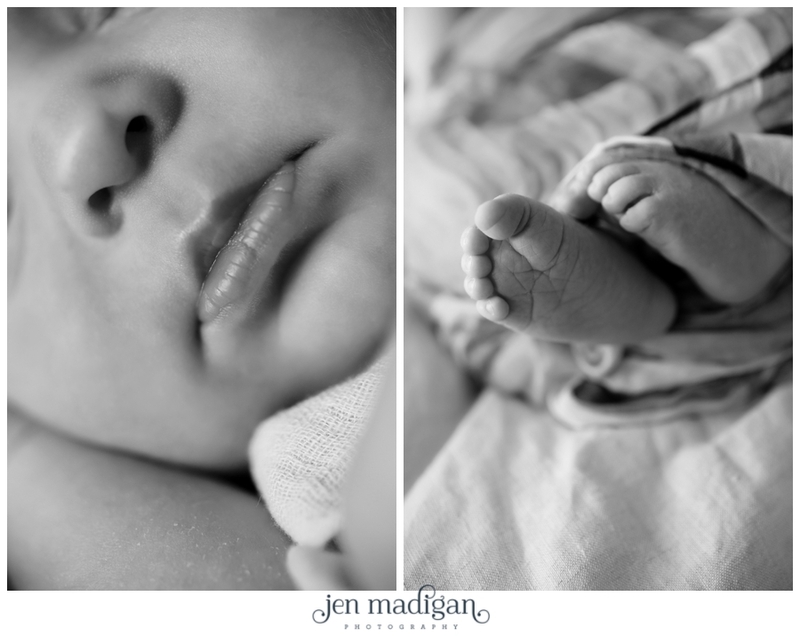 I just had so much fun photographing this little guy, he is so sweet and so handsome! 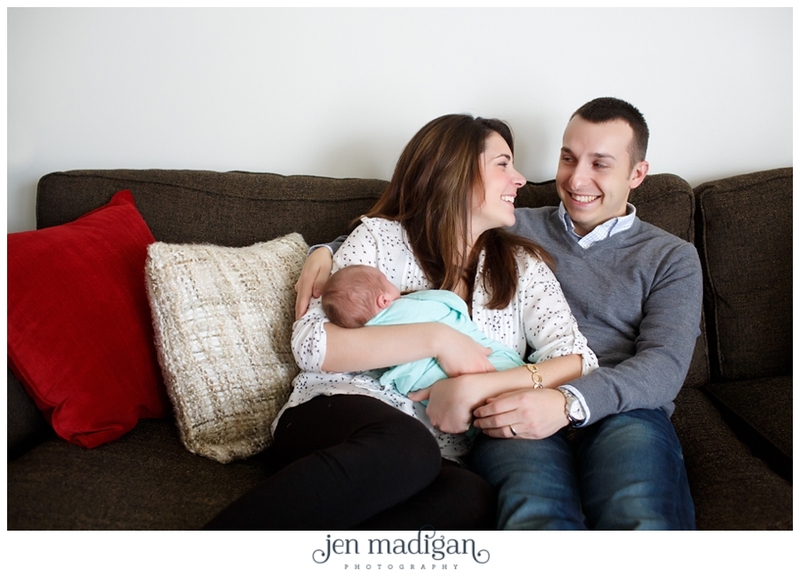 Aubrey and Nick - Congratulations again on the birth of Liam!! 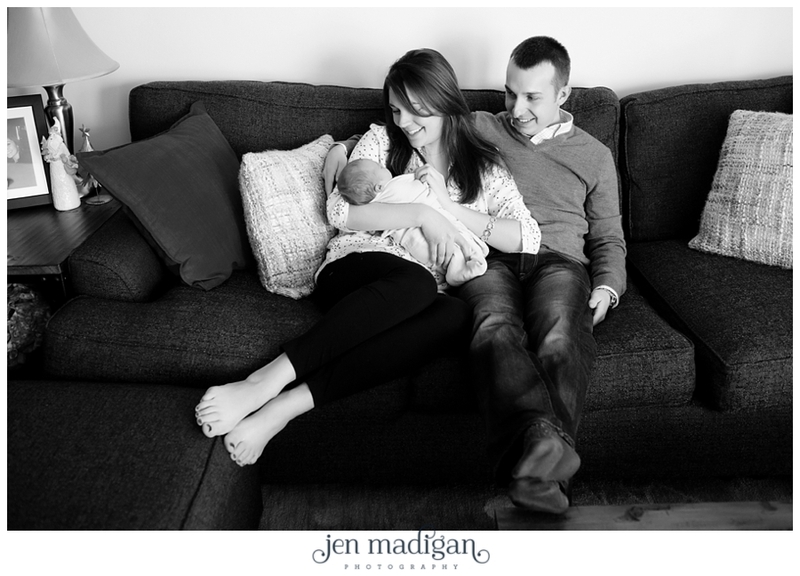 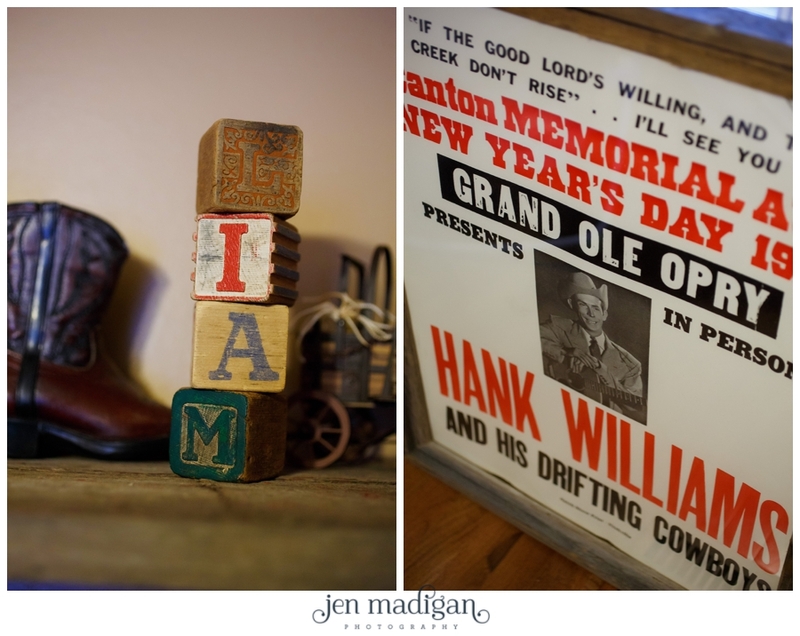 Thank you so much for choosing me to come into your home and photograph such a special time in your lives. 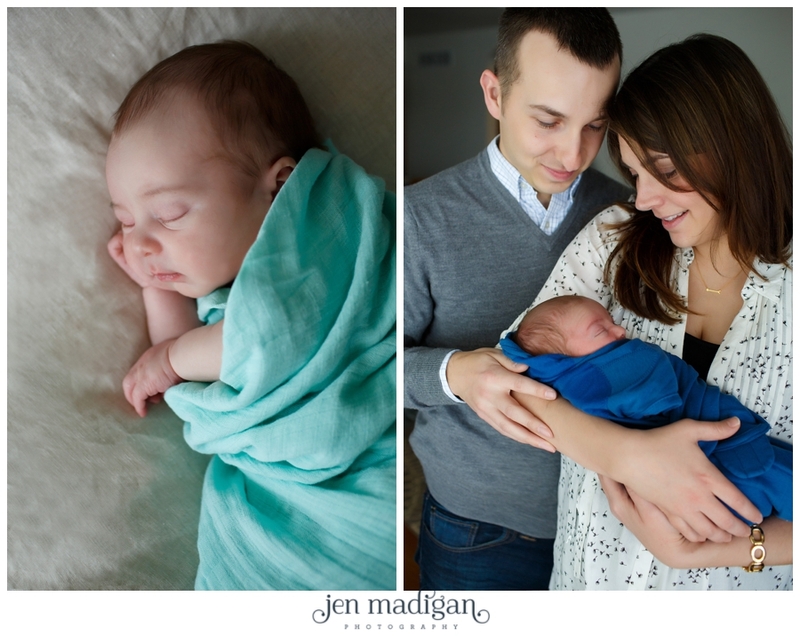 I hope you like the sneak peek!